THREE Gladstone community groups will be sharing almost $1million in state funding to advance opportunity for job seekers. 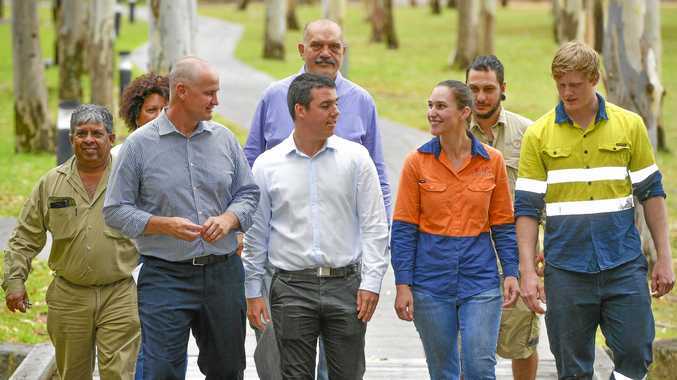 From the $987,000 of Skilling Queenslanders for Work funding, Gladstone Engineering Alliance received $705,500, Gidarjil Development Corporation received $231,600 and Energy Skills Queensland received $49,800. 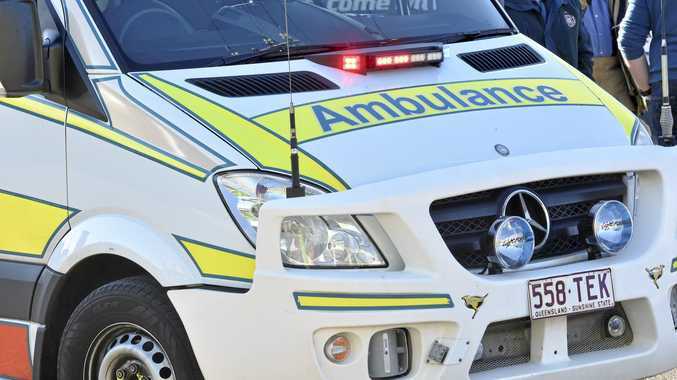 Member for Gladstone Glenn Butcher said the program rolled out funds a few times a year and this rounds would help up to 61 local residents find work in various projects such as land management projects and construction for the new hospital emergency and high school at Calliope. 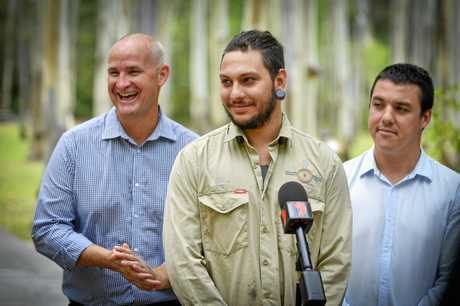 "And across 26 weeks, ten job seekers will restore and re-vegetate waterways and cultural sites including Police Creek and Tondoon Botanical Gardens,” Mr Butcher said. Gidarjil land and sea ranger Codey Stow got permanent employment about three months ago after completing a Certificate I in Conservation and Land Management through the program. "I just love it, it's a place I'm going to stay long term,” Mr Stow said. "We're learning how to identify plants and just help the country to be a bit healthier. Among the program's participants, 73 per cent have either found work or undertaken further training afterwards.